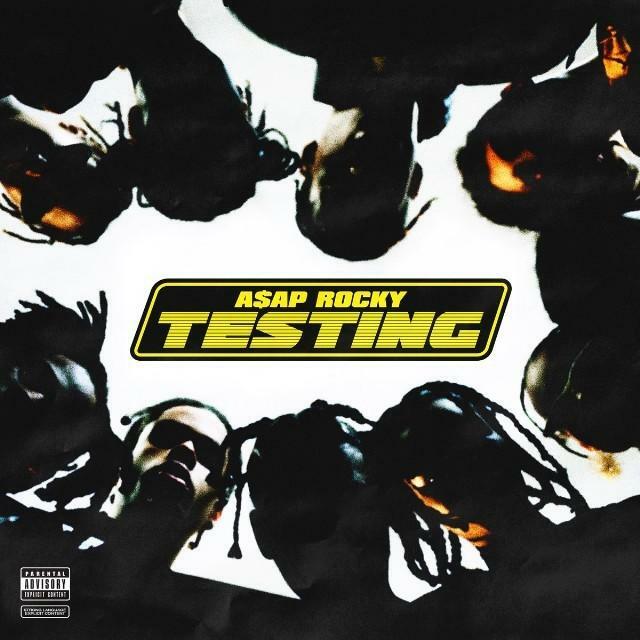 A$AP Rocky releases his highly anticipated new album "Testing" featuring Frank Ocean, Kid Cudi, Playboi Carti, Moby, Skepta, & more. Well here it is. After months of rumors & speculations, A$AP Rocky’s highly anticipated third studio album, Testing, has finally arrived. The follow up to 2015’s At.Long.Last.A$AP contains 15 tracks in total and features an impressive cast of guest appearances, including Kid Cudi, T.I., Frank Ocean, Kodak Black, Juicy J, French Montana, Skepta, Moby and more. Meanwhile production is handled by the likes of Hector Delgado, Kanye West, Dean Blunt, and Tyler, The Creator, among others. Available on iTunes, fans can stream the project in its entirety via Apple Music. Hit play and let us know what record you’re feeling the most? Stream Philthy Rich's "N.E.R.N.L. 4"